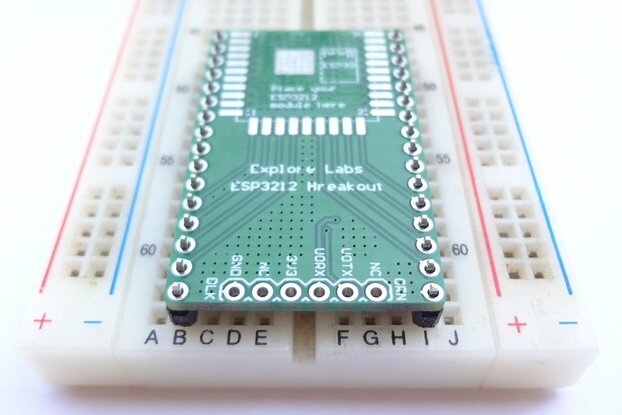 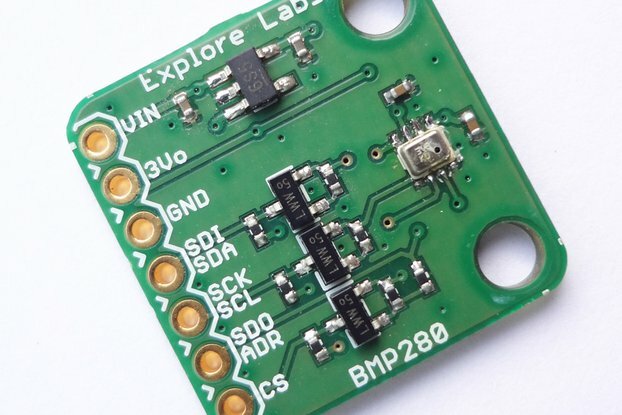 Explore Labs 9-Axis Absolute Orientation IMU Fusion Sensor BNO055 Breakout Board 5V Ready with Voltage Regulator works with I2C/UART. 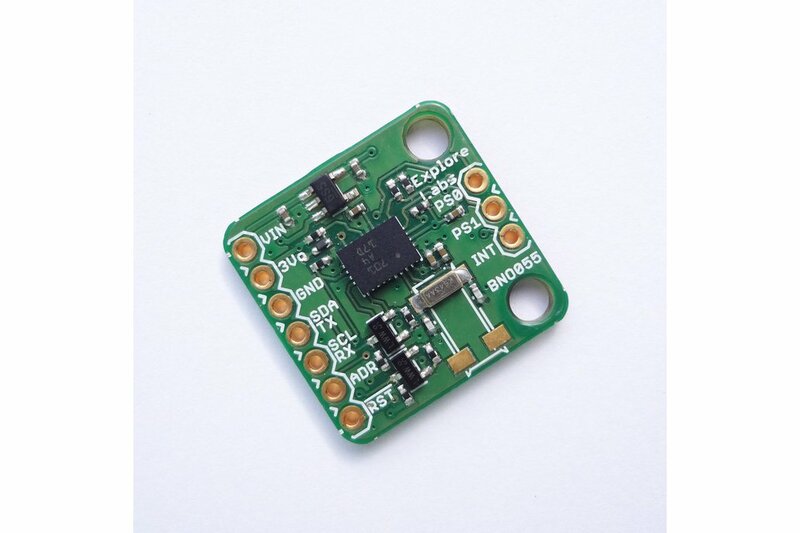 The BNO055 is the first in a new family of Application Specific Sensor Nodes (ASSN) implementing an intelligent 9-axis Absolute Orientation Sensor, which includes sensors and sensor fusion in a single package. 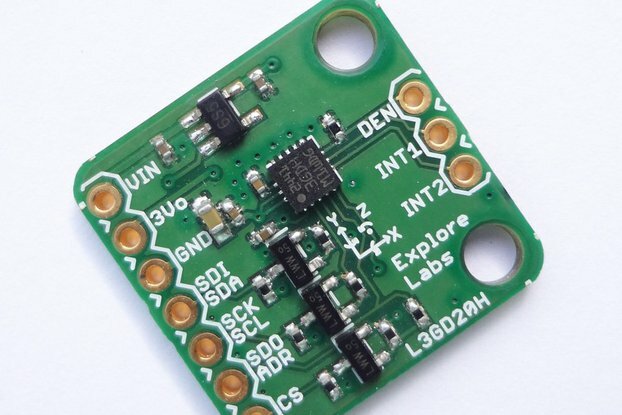 Bosch is the first company to combine MEMS accelerometer, magnetometer and gyroscope and putting them on a single die with a high speed ARM Cortex-M0 based processor to digest all the sensor data, abstract the sensor fusion and real time requirements away, and provide output data you can use in quaternions, Euler angles or vectors. 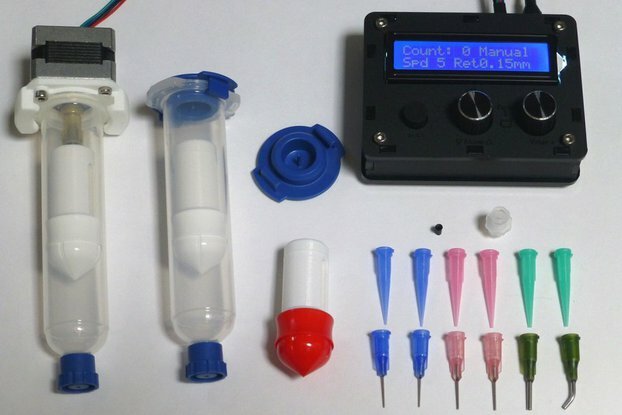 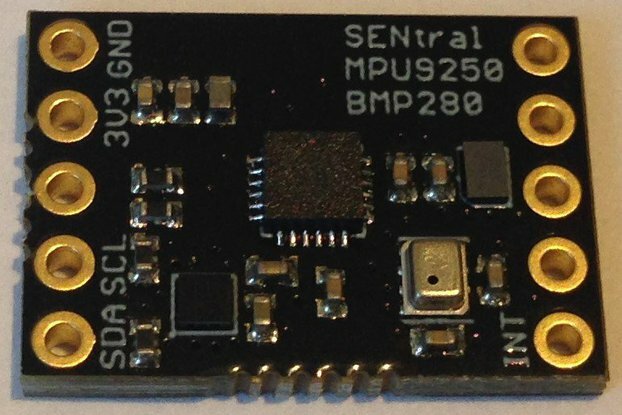 The BNO055 is a System in Package (SiP), integrating a triaxial 14-bit accelerometer, a triaxial 16-bit gyroscope with a range of ±2000 degrees per second, a triaxial geomagnetic sensor and a 32-bit microcontroller running the company’s BSX3.0 FusionLib software. 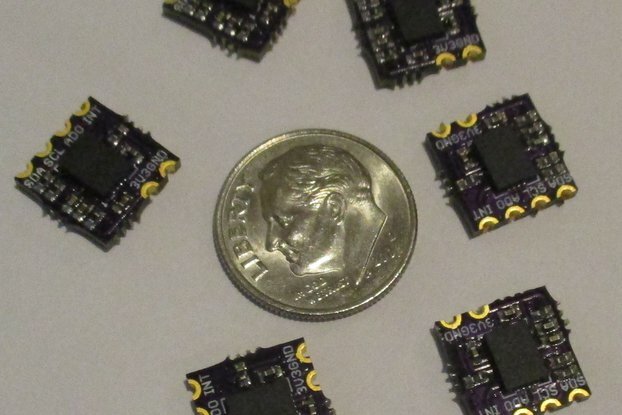 At just 5.2 x 3.8 x 1.1 mm³, it is significantly smaller than comparable discrete or system-on-board solutions. 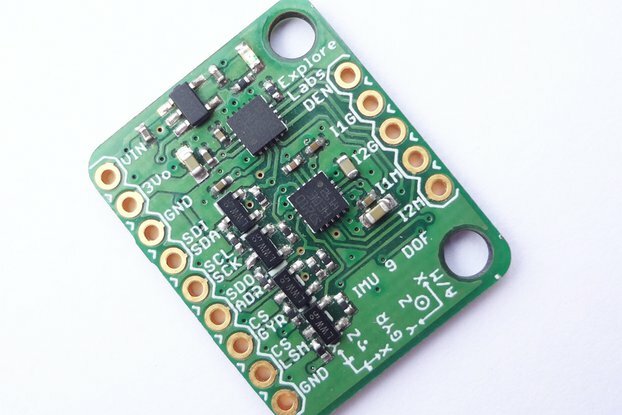 By integrating sensors and sensor fusion in a single device, the BNO055 eases the integration process for customers, freeing them from the complexities of multivendor solutions so they can spend more time on product innovation, including novel applications such as wearable hardware. 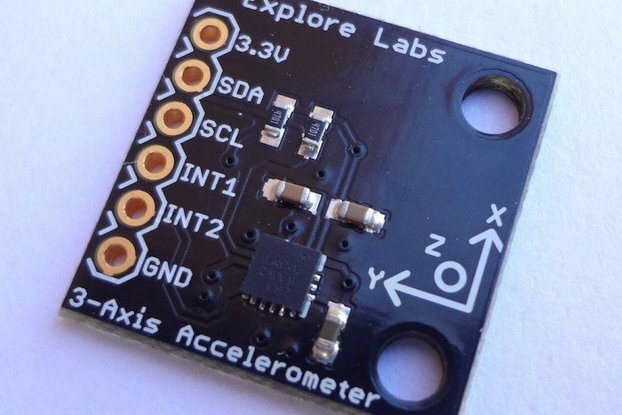 It is also the perfect choice for augmented reality, more immersive gaming, personal health and fitness, indoor navigation and any other application requiring context awareness. 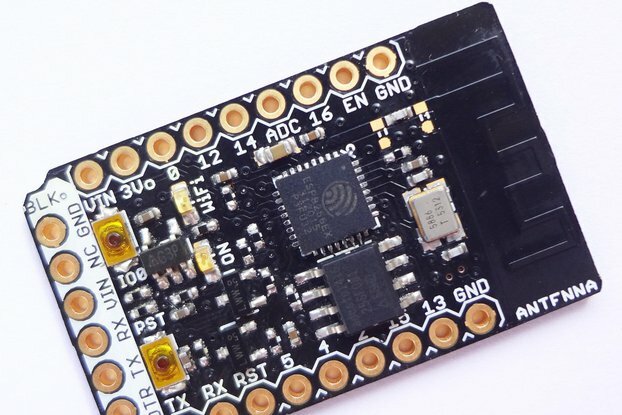 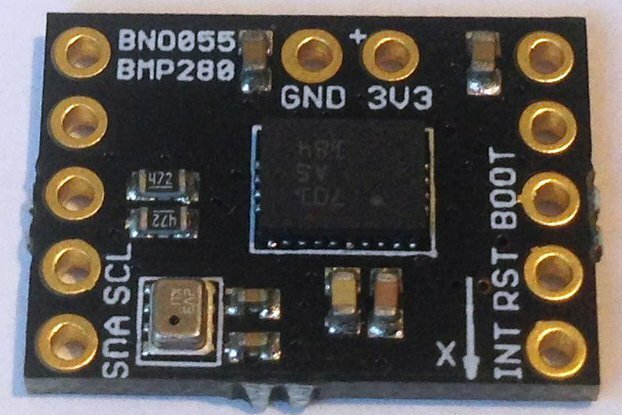 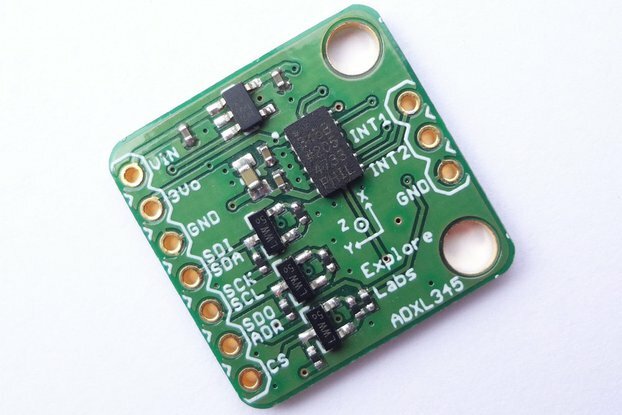 This sensor data can be used with I2C and UART interface.